Get the 2018 holiday season kicked off the right way stopping by stopping by the annual lighting of the Holiday Tree in King’s Beach. Taking place in early December every single year, the lighting of the tree is accompanied by a celebration that will help even the grinchiest of folks get into the holiday spirit! Meet Mr. and Mrs. Claus, enjoy live music from local bands, keep warm with delicious cups of hot cocoa, and much more. The date for this year’s holiday tree lighting has yet to be announced, so make sure to check often for your chance to see this great event because it’s definitely one of the best Winter events in Tahoe. Celebrate 2019 Tahoe style! Feel free to grab your skis and join in on one of Tahoe’s greatest traditions, the Squaw Valley Fireworks & Torchlight Parade. In this New Year’s celebration, you get to participate firsthand, as you can ski downhill while carrying a torchlight to say goodbye to 2018 and hello to 2019! There’s truly no sight quite like watching a stream of glowing torchlights heading down the slopes of Squaw Valley Alpine Meadows. There are also carnival games for the kids, and a fireworks celebration to cap off the night. Not much a skier? No problem, there’s plenty more ways in Tahoe to celebrate the New Year! For example, check out Heavenly Holiday’s New Year’s Eve Celebration, a two-week long extravaganza that caps off on New Year’s itself. Enjoy amazing fire dancers, ice sculptors, games, and much more. The night ends at 9 PM (midnight on the East Coast) with a breathtaking fireworks celebration that lights up the sky and welcomes 2019 with a bang! This event is great for families of all ages, and if you want to take part, make sure to head over to Heavenly Village in South Lake Tahoe. 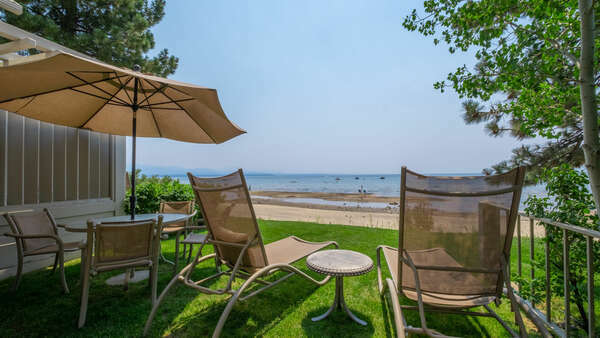 Lake Tahoe is one of the most beautiful places in the world to vacation at during the winter, and events such as these will guarantee your family stays busy and has an incredibly memorable time. 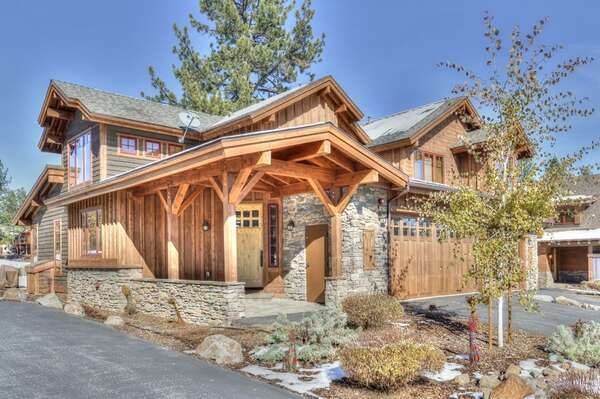 And while you’re planning your great Tahoe vacation this year, make sure to keep Tahoe Signature Properties in mind for your vacation rental needs! 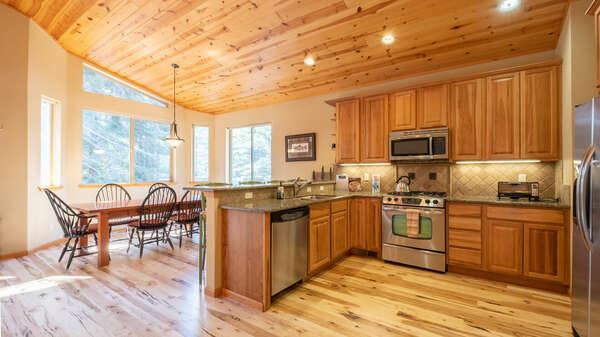 We offer premier rental homes and cabins, and our world class customer service team is ready to assist you with finding a location perfect for your family’s needs. So don’t wait – contact us today!